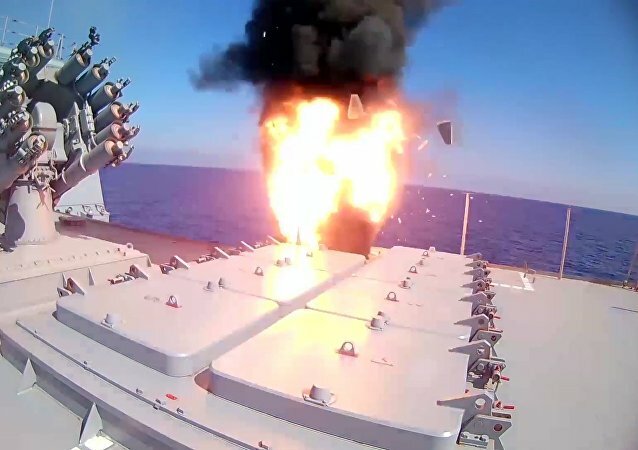 MOSCOW (Sputnik) - China has secretly installed anti-ship cruise missiles and surface-to-air missiles in three South China Sea outposts, US media reported Wednesday. 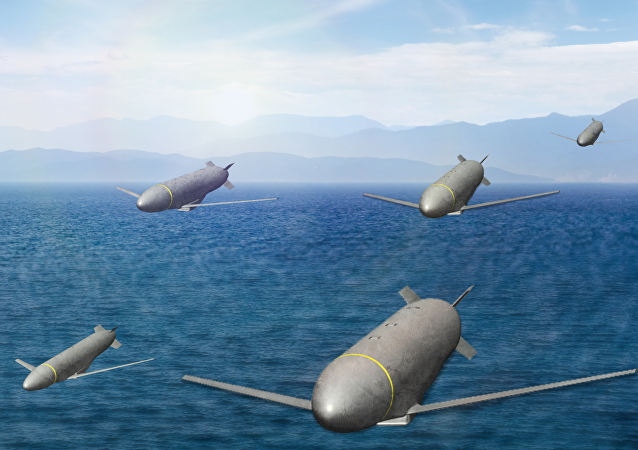 The US Air Force Research Laboratory has awarded two defense contractors more than $100 million each to design a missile with “networked, collaborative behaviors (swarming) to address Integrated Air Defense (IAD) system threats around the world,” Lockheed Martin announced December 27. 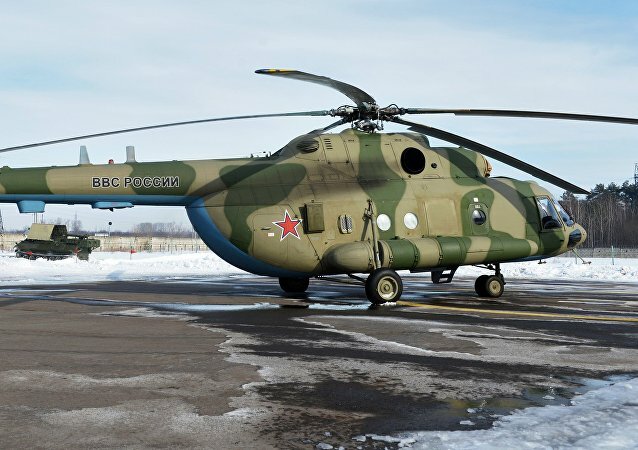 On Saturday, the Long Range Aviation branch of Russia's Aerospace Forces celebrates its professional holiday. 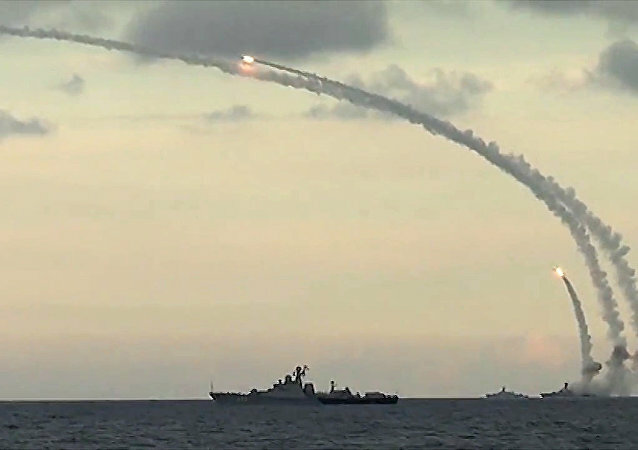 In honor of the event, military observer Andrei Kotz decided to take a look at a few of the best-known air-launched ballistic and cruise missiles in Russia's arsenal. 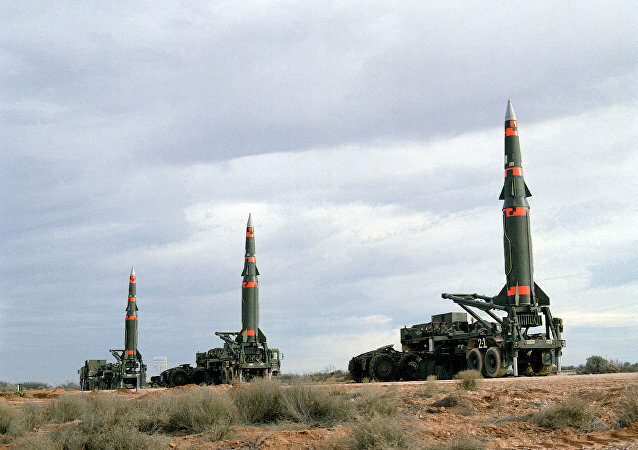 The 60-year-old B-52 Stratofortress cannot continue flying missions with the US Air Force without nuclear-capable cruise missiles known as the long-range stand-off weapon (LRSO), Gen. John Hyten, Cmdr. 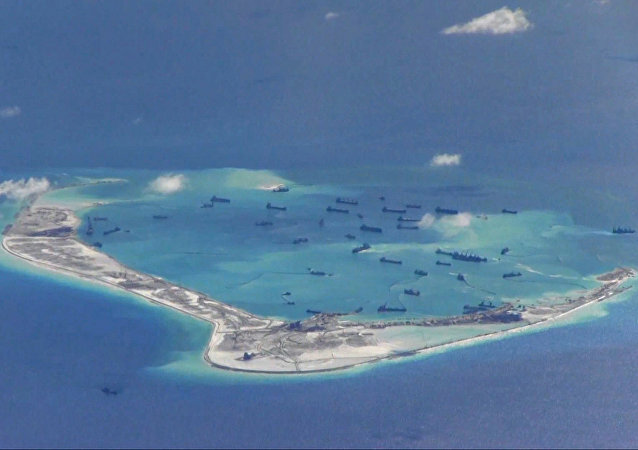 of US Strategic Command, said during a September 20 event at the Hudson Institute in Washington. 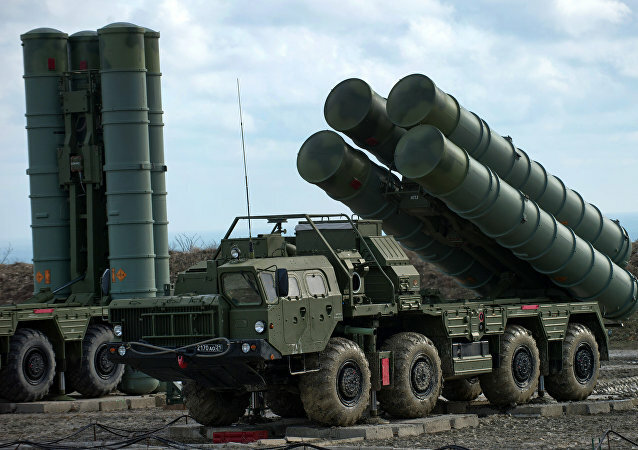 Cruise missiles with an ability to choose their tactic and trajectory when pursuing a target could be available in Russia as early as in 2050, the chief of the Tactical Missiles Corporation has said. 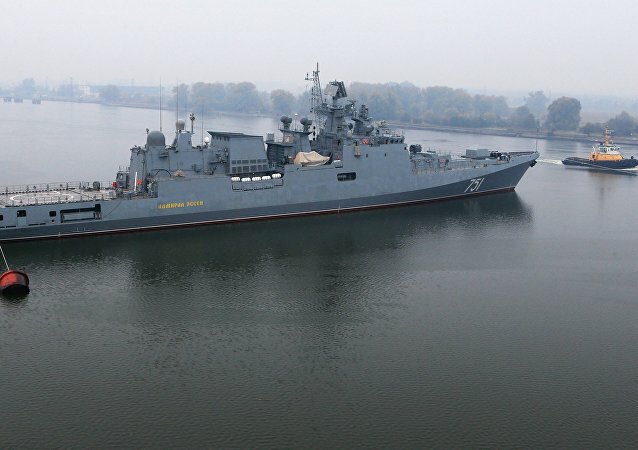 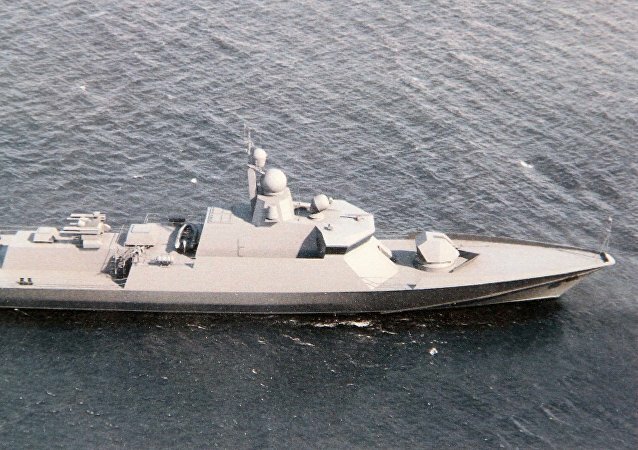 The Russian Defense Ministry may receive new next-generation Project 22800 'Uragan' corvette armed with Kalibr cruise missiles before 2018, Deputy Defense Minister Yury Borisov said Saturday.